Oneida County Land and Water Conservation Dept. 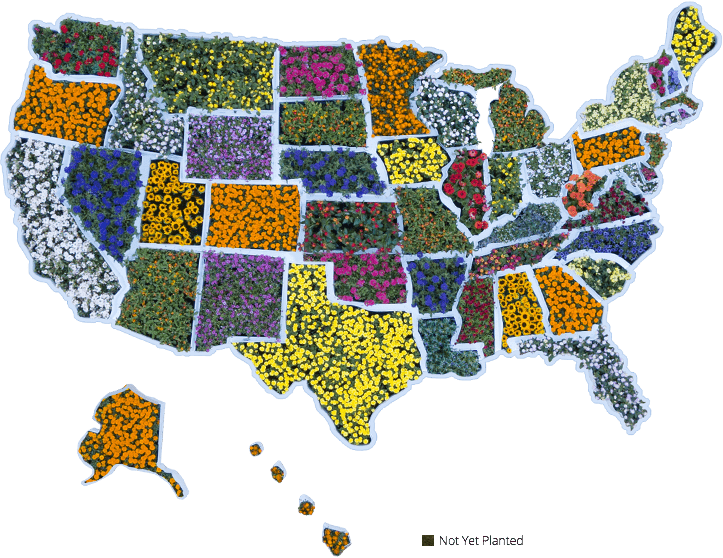 Flowers depicted in the map are general pollinator attractants, but may not be native to that state. Click on the map above to see our Grant Recipients and their progress! West Texas Native Seeds, 1 of many organizations part of the Feed a Bee initiative, is on a mission to develop and promote native plant restoration across West Texas. 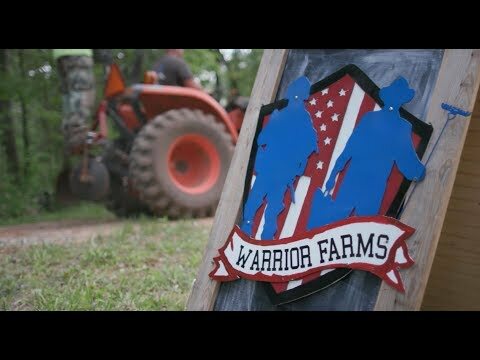 Watch to learn more about their story. Last year, the Bayer Bee Care Program launched the Feed a Bee 50-state forage initiative. A year and a half, more than $500,000 and six funding rounds later, we’re closing in on our goal, funding exciting projects in 47 states and Washington, D.C. The latest round of funding will award grants to 15 new projects, bringing the total number to 140 across the nation. Find out more about a few of our newest grantees HERE! Meet Jake Reisdorf Jake is a 15-year-old beekeeper who operates nearly 100 of his own honeybee hives. He was the 2017 Bayer Community Leadership Award Youth Winner and attended the 2018 AgVocacy Forum as a participant on the Next Generation Panel. Last year, the Bayer Bee Care Program launched the Feed a Bee 50-state forage initiative. The goal: plant bee-friendly forage in all 50 states by the end of 2018 by awarding grants to organizations and individuals seeking to establish or restore pollinator habitat in their communities. A year and a half, more than $500,000 and six funding rounds later, we’re closing in on our goal, funding exciting projects in 47 states and Washington, D.C. The latest round of funding will award grants to 15 new projects, bringing the total number to 140 across the nation. But what exactly will these projects entail, and which organizations were selected? Find out more about a few of the newest grantees below! Two of our most recent grantees hail from states we hadn’t funded in the previous five rounds. But with the addition of Mississippi State University and the City of Henderson, Nevada, we are closer than ever to our goal. The project at Mississippi State University will focus on developing a Black Belt Prairie-themed pollinator garden, which will attract honey bees and other pollinators through the establishment of native prairie grasses and wildflowers. Additionally, the university will use this garden as an educational tool for students and others through Mississippi Bug Blues, a program of the Mississippi Entomological Museum. In Nevada, the City of Henderson will use their grant funds to establish native plants within their Bird Viewing Preserve, where viewers will learn about the importance of honey bees and even see a hive on display. The city is in the process of acquiring 21 honey bee hives, which will rely on these native plants for essential forage and habitat. Henderson hopes the additional forage will also encourage other pollinators to call the city home. While we often hear of grantees using their funds to develop pollinator gardens within parks, on school grounds or as part of a community establishment, we also love finding out about those projects that bring pollinator habitat and education to unexpected places. One such project this round involves planting in a cemetery at a site only minutes from Boston. A historical site In Massachusetts, the Newton Cemetery was founded in 1855 before the establishment of public parks and quickly became a popular outdoor spot. The nonprofit organization, The Friends of Newton Cemetery, maintains the cemetery and will use their grant funds to enhance the natural setting by creating a pollinator garden, which will span 600 square feet. The organization hopes to preserve the cemetery for years to come, and will ensure this garden remains an important feature for the many visitors who come to the cemetery to see the historic structures. Meet the Rest of the Newest Grantees!